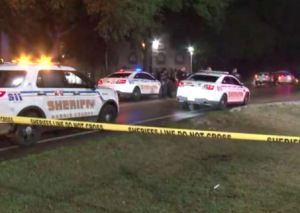 Man Shot and Killed at Houston Apartment Complex; Preventable Tragedy? Did negligent security contribute to the death of a man at a Houston apartment complex and are justice and compensation available to the victim’s family? Authorities did not disclose any other details according to the media outlet.